A man is attempting to sue a Las Vegas casino after losing $1.3 million. This is a repost from KFI Radio, Los Angeles. A man is trying to sue a Las Vegas casino to recoup his $1.3 million in losses. (UPI) — A gambler allegedly down $1.3 million to a Las Vegas casino is suing the casino, Wynn Las Vegas, for allowing him to lose more than $250,000, court paper say. Konstantin Zoggolis from Germany is suing under the premise that he had a prior agreement with Wynn Las Vegas to limit his credit to a quarter of a million dollars, the Las Vegas Sun reported Thursday. The lawsuit claims Wynn Las Vegas, which would not comment on the case, has asked the Justice Department to pursue the matter on grounds of Zoggolis passing bad checks. Zoggolis is seeking an injunction to block the casino from pursuing the matter in the courts. Great American Beer Festival in Denver Colorado – SOLD OUT! The 30th edition of the Great American Beer Festival (GABF). The premier U.S. beer festival and competition is expected to serve 2,400 different beers, in one-ounce tasting portions, from an estimated 465 U.S. breweries to the event’s 49,000-plus attendees. The entire event sold out in just one week. The 2011 festival is sold out. The largest collection of U.S. beer ever served. This is a public tasting event plus a private competition. GABF brings together the brewers and beers that make the U.S. the world’s greatest brewing nation. This event showcases the diverse beers that make craft brewing one of the fastest-growing segments of the beer, wine and spirits industry. With an impressive lineup and promises of being both “the biggest live music event in radio history” and a “once-in-a-generation gathering of artists,” it wasn’t a surprise that the recently announced iHeartRadio Music Festival quickly sold out when tickets went on sale Saturday. All artists are subject to change. Coldplay, Alicia Keys, The Black Eyed Peas, Carrie Underwood, Bruno Mars, Kelly Clarkson, Jane’s Addiction, Jay-Z. All artists subject to change. Lady Gaga, Jennifer Lopez, Steven Tyler, Kenny Chesney, Nicki Minaj, Rascal Flatts, David Guetta, Sublime with Rome, Jeff Beck, and Special guest performances by Sting and Usher. In Denver last month, according to a police affidavit that gives an account of a story first reported by the Denver Post, Young arrived at Jarrett’s home and found him unresponsive. 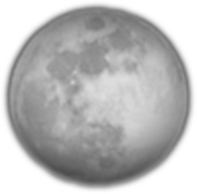 The Moon will be 100% Full Monday * September 12, 2011 * 2:27 A.M. Las Vegas time. Coolidge was born in Lafayette, Tennessee. She is of Scottish and Cherokee Native American ancestry. 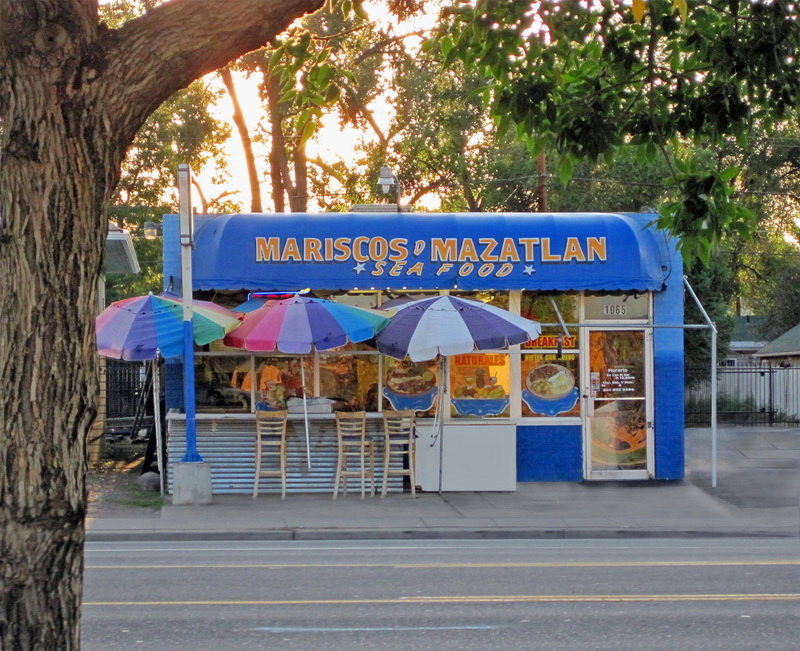 Mariscos D Mazatlan at 1063 Federal Blvd. specializes in seafood. In the evenings they prepare and serve tacos at this little stand in front of the restaurant. The current price for a taco here is $.99. When I lived in Mexico I fell in love with the little outdoor Taco-stands that dot the streets all over Mexico. It wasn’t just about the food. It was also about the ritual. The ritual is about open-air (after dark the ritual sweetens.) It’s about camaraderie – people gathering around hot-food (under lights.) There’s something about being in close proximity to bare light-bulbs at night. Afternoons also work, but then something’s missing. Strangers and friends congregating around food at night, in the open-air, can be a mystic experience – at least dining al-Fresco in Mexico can be a mystic expierience. 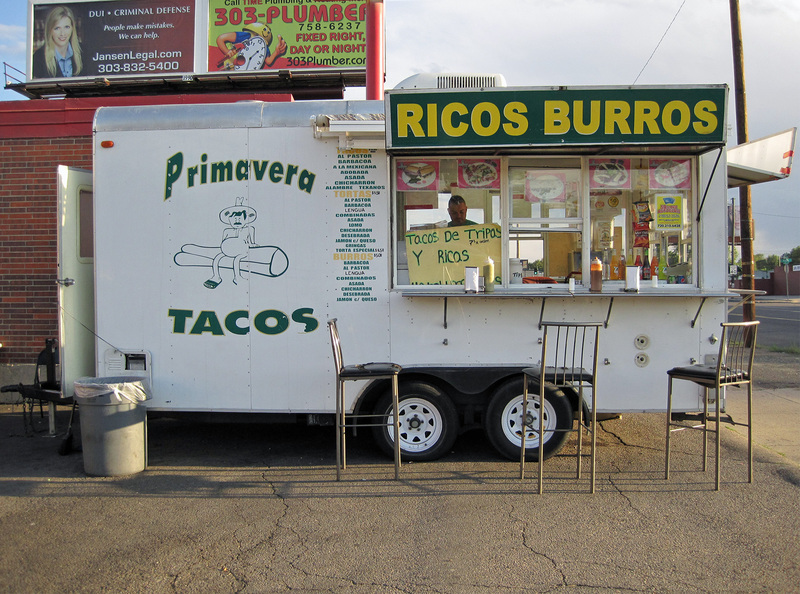 I’m betting you’re going to see more of these taco/food stands around Denver. Similar food stands like this in Mexico were the inspiration for Baja Fresh-type restaurants. Depending on the outlet, food is served from lunchtime into the night. 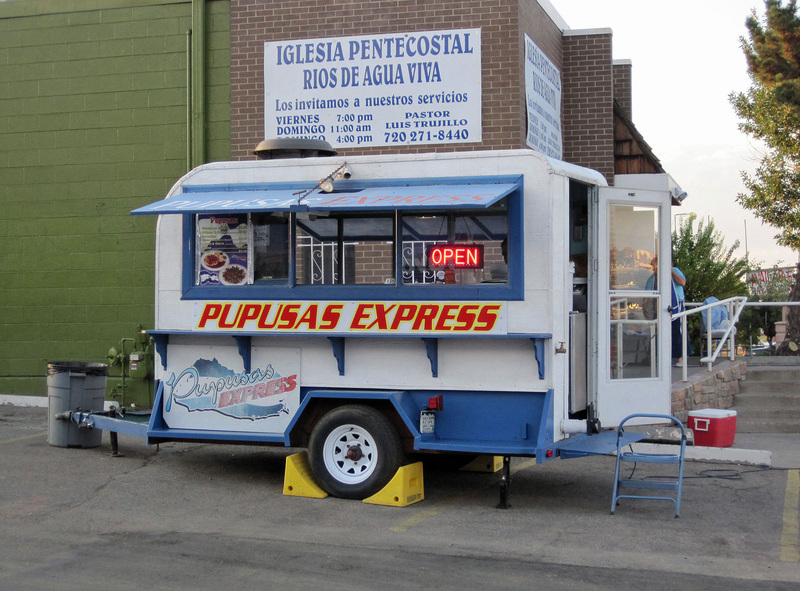 Federal Boulevard in Denver – West Evans north to Colfax Avenue particularly has recently sprouted a dozen of these little food-stands. Tacos, tortas, puppusas, hot dogs and more are served hot. Beverages and chips are often available. Probably because of Denver’s limited season these outlets are mostly mobile kitchen-trucks and trailers. My recollection of Mexico is that many of the taco-stands were more permanent structures. Especially in Ensenada, Baja California where the favored taco was a fish-taco. The stands were wood-framed, palapa-style. 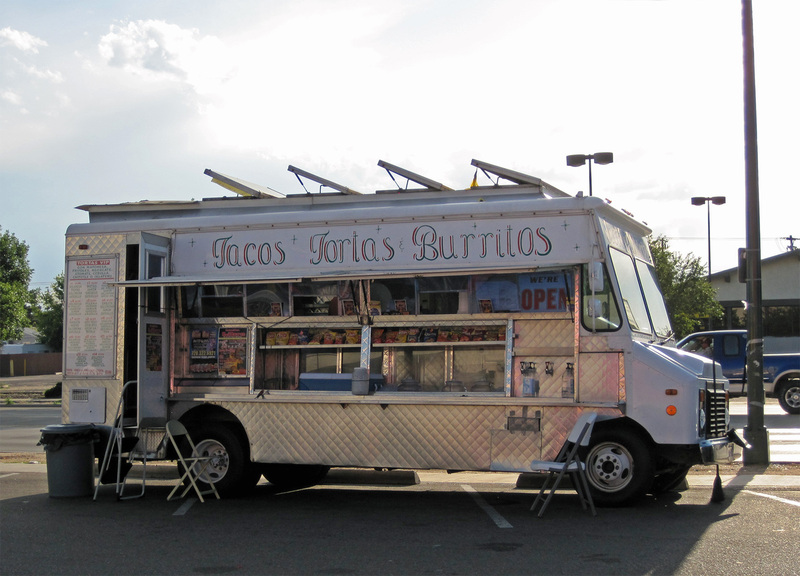 This catering truck in front of The Avanza Food Market at 1320 S Federal Blvd. sells tortas, beverages, chips etc. 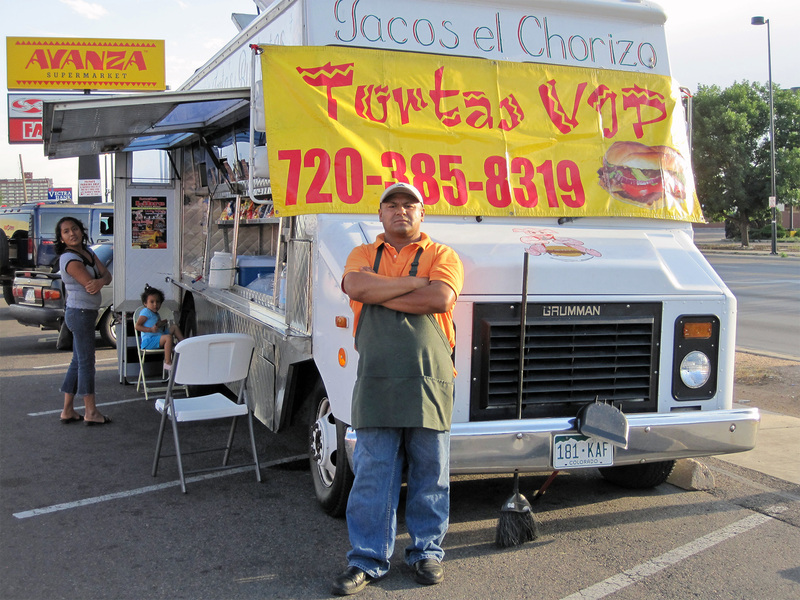 This is Marcelino from Mexico City standing defiantly in front of his Tortas Truck. 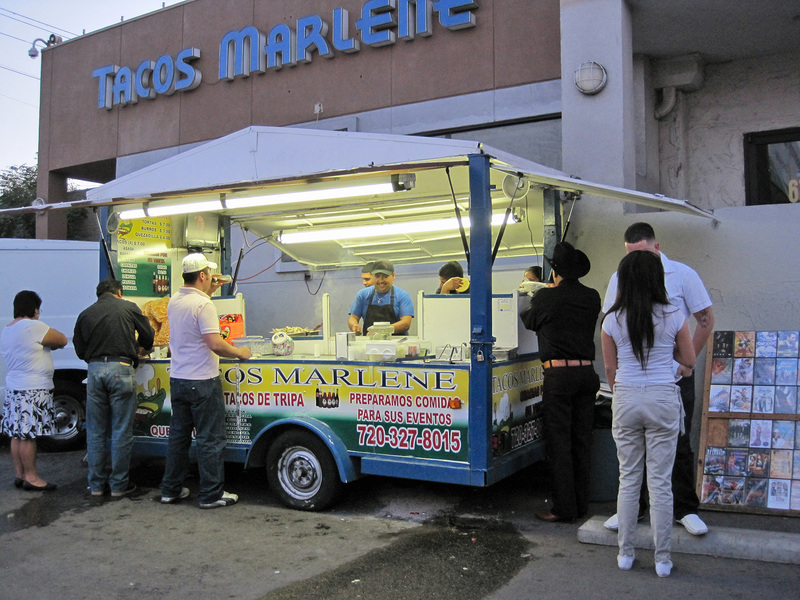 Marcelino strongly emphasized that he only sells tortas, no tacos. His tortas sell from $5.99 to $8.99. 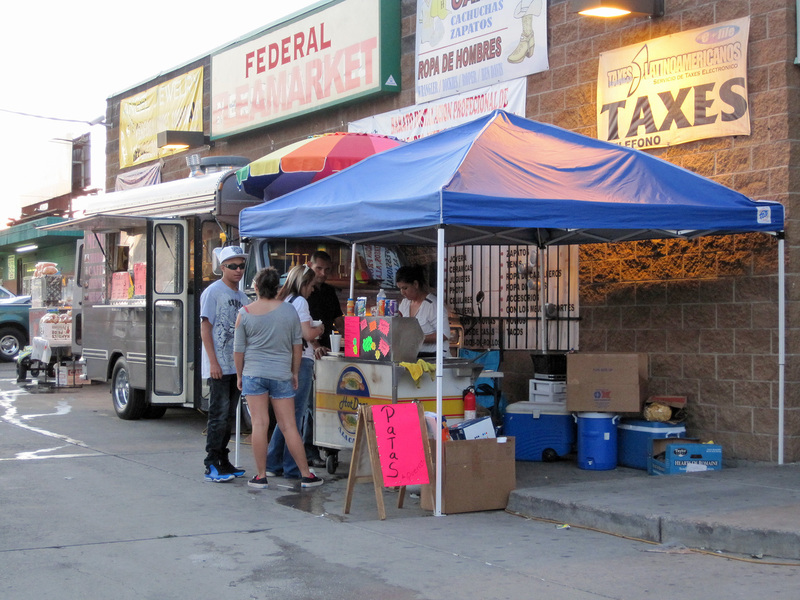 Here’s another little trailer/stand on Federal selling fresh tacos. Pupusas are a traditional Salvadoran dish made of a thick, hand-made corn tortilla that is usually filled with a blend of cheese, cooked pork (ground) and re-fried beans. This stand is near 4th & Federal. How about some Pigs Feet or a Hot Dog from this stand beside a store on 8th & Federal. So what’s the verdict? My opinion is that it’s a good thing for foodies. I’ll patronize the stands from time to time – if the food is decent. It’s the original fast-food outlet. Undoubtedly there are going to be naysayers who will complain about the encroachment of Mexican society on the city, or that the nearby restaurants will loose business. And then there will be those who say that the Mexicans are just taking back what originally belonged to them. Still others will say “face it, war is war.” I say food is food, though the point about the nearby heavily-invested restaurants loosing revenue is a germane consideration (of course this is not applicable to those restaurants parking a trailer on their own premises.) To a street person who’s gleaned sustenance from cans d’ garbage for survival, this is fine dining. The disclaimer here is: if you’re a food-snob, if you leave a restaurant where there’s dust on the window-sill, if you demand spotless Sterling-silverware, or if you become queasy at the sight of a stained restaurant carpet you might want to go elsewhere. If you dine with the Natives whenever possible, and the food in these stands prove worthy of your time and cash (still to be determined) this may be a food destination for you. Some information is from the pages of WIKI. I was looking for musical triple-threat, *Ellyn Rucker when I found this blip from The Denver Musicians Association. When I saw the name, Paul Romaine I bristled – in a good way. This cat plays like he’s a finely tuned, mechanized-machine with a big huge heart. His drumming is instantly identifiable. I’m saying that I don’t know Dale Bruning, but if he’s associated with Paul Romaine and most probably Ellyn Rucker, I’m good! I’ll find out on the 24th. Dale Bruning Quartet 6:00pm. Dale Bruning and Jude Hibler present The Timeless Music of Sinatra Standards September 24th – Dazzle[sic] Dale Bruning and Jude Hibler will be presenting The Timeless Music of Sinatra Standards on September 24th, Saturday at Dazzle Restaurant and Lounge, 930 Lincoln in Denver. Reservations can be made at info@dazzlejazz.com or by calling 303-839-5100. THE FIRST SHOW BEGINS AT 6 PM AND THE SECOND SHOW STARTS AT 8 PM. Tickets are $15. Dale’s quartet will include Ron Miles, Ken Walker, and Paul Romaine. Frank Sinatra was arguably the most important entertainer of the 20th Century as a singer, actor, radio and television host and guest, movie producer and record label owner. Join leaders Dale and Jude as they present a few of Sinatra’s closely identified songs written by some of the greatest composers and lyricists of all time. Songs like The Lady Is a Tramp, You Go To My Head, and In the Wee Small Hours of the Morning, among others. info@dazzlejazz.com or call 303-839-5100. Jazz Link Enterprises – Jude Hibler – Owner 303-776-1764 www.jazzlinkenterprises.com . Dazzle Restaurant & Lounge, Denver. (303) 839-5100. This is photo of Ellyn Rucker, probaby from the 90s.